These six steps will help you get your garage organized and ready for cooler weather. Perhaps the most important part of the process is giving yourself time. Don’t rush yourself or assume you’ll finish everything in a single day. Set aside an entire weekend to allow yourself plenty of time to go through all of your stuff, group it, clean the garage and then put everything back in its new home. If you have to, find some friends to lend you a hand with moving items around. 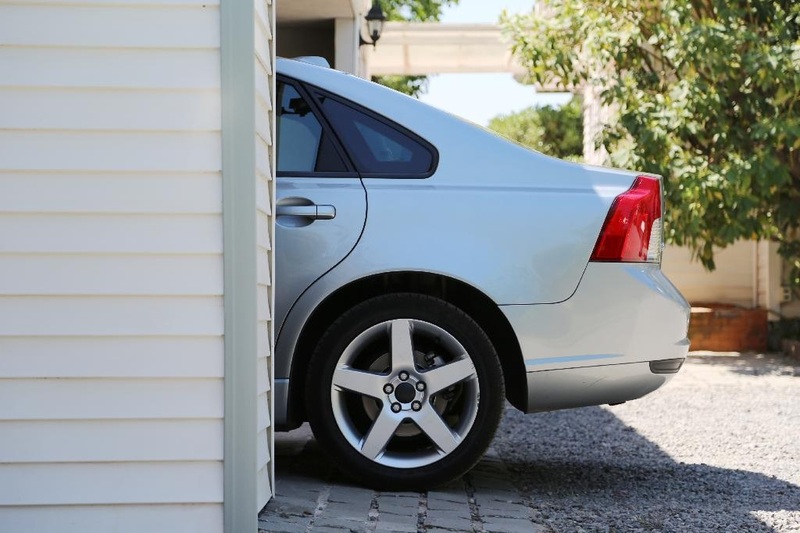 You’ll have a clean, organized garage before you know it.